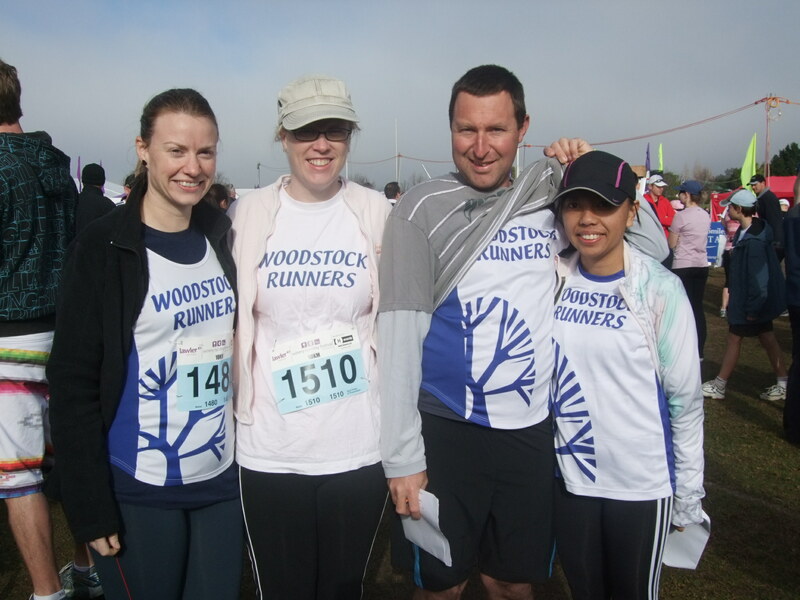 After some email exchange from fellow woodies who wanted to do a trip to the wineries … not for a weekend getaway but for the Hunter valley marathon, we finally decided to go and run the event last weekend of 18 July 2010. Last year we went up Hunter Valley with few of the Woodies for a weekend. 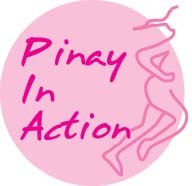 Registered for the different events; Marathon, Half, 10 and the 6km walk. I did the half last year… the shi**iest Half Marathon results ever. This year, i was tempted to do the half but I am not trained and knowing the course and i don’t want to do another record of worse runs… so I thought i’ll just go easy and have fun for the 10KMs. Although I knew that the 10Km was not really a fun run. I still can remember that big hill. Who doesn’t? It was the longest Hill ever like heart-break hill bust just straight up. Anyway, Saturday got to the Accomodation unloaded our stuff and just 2 minutes before the Event tents closes we were able to pick our race packs. 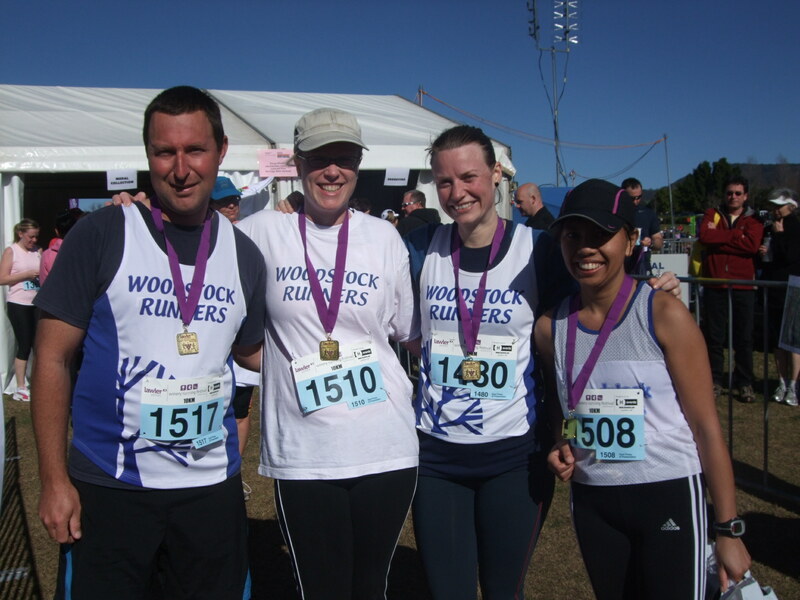 We are running in a team of 4 for a Marathon, on 10.3KM each. MaraTEN i call it. At least, the race starts very civilized at 9:30 on the middle of freezing winter! We woke up just before 8, showered and geared up. Went for a light breaky and off to the Venue in Hunter Valley Gardens. Got there around 15 minutes before the race. While waiting just 2-3 minutes before the supposedly start, I was feeling that i wanted to go to the loo. But I was afraid I was going to miss the start so I did not. I hoped the urge would just go away on the run. And so the start has been called and off we went. Uhh.. off we walked for a minute till we started JOGGING. Congestion and bottle neck on the start where you have to go around the oval with hundreds of 10Km runners and waklkers which they did not separate the start times. After which we reached the gates to the flower gardens, another stop of another less than a minute and a slow jog and you are hoping it would just thin out eventually but it just did not. I was disappointed with how the route was organized. I suppose last year the half marathon did not have as many runners as the 10Kms. Anyway so i knew it was already a joke on the start so i wasn’t expecting any fast times so i just told myself to enjoy the scenery and run on the fire trails and onthe vinyards and aroundthe winery. aroun the 2Km mark, the urge of going to the loo is getting greater. Seeing the men stopping easily amongst the bushes doing their business, I thought should I also go dock amongst the bushes and do a quick pee. But I am afraid runners would see my bum, its not enough cover! I will have to look for another stop. So up up up the hill and alas i saw marshall’s trucks, again I gave it a thought, maybe i should dock behind that truck behind the wheel they will not see me … but on the other side of the truck is a winery, of course! well someone will see me! And by that time I can see the big hill and a big warehouse type of building and i was hoping i can go behind or on the side of that structure … I need to go … so I told Terry, I need a quick break and dashed on the building while Terry waited. Relief! Wasn’t as long aswhat i had in Mcleay River last year. So off we go to that big hill, Slowly. maybe the other runners were wondering where the hell I came from?? Running up the hill we saw Joyce and said Hi. She was taking it easy, but ran the whole bloody hill!! Anyway, Half way the hill, i thought the quick break did me some good, but it did not. The running and squatting and up and running stressed my hamstring muscles hardening up that I felt like i was already walking. So i did walk instead, quick and long strides, up the top jogged and tried to make up the lost time, even if the legs have not still recovered. Flats and downhill, and steep ones on rundown asphalt and mostly firetrails, careful not to roll or twist my ankle and trying to make up on lost time. I knew I already lost 2mins from the start, then the PB(Pee Break) and the first walk up the hill. It was not a walk in the park I tell you. But don’t get me wrong, the views was amazing. Rolling hills and vineyards. Estimate of Finish around 55-54 minutes. Then at the 8Km the last hill behind BrokenWood Winery is a short hill that I wasn’t too inspired to run completely so again i walked again … and runners passed me. Few meters i can see the flast so I continued running, until it gets flatter and tried again to make up for the lost time. Gained my position back from the runners that overtook me whilst I was walking the hill, trying to run on constant relax pace. I can see the finish but not quite. 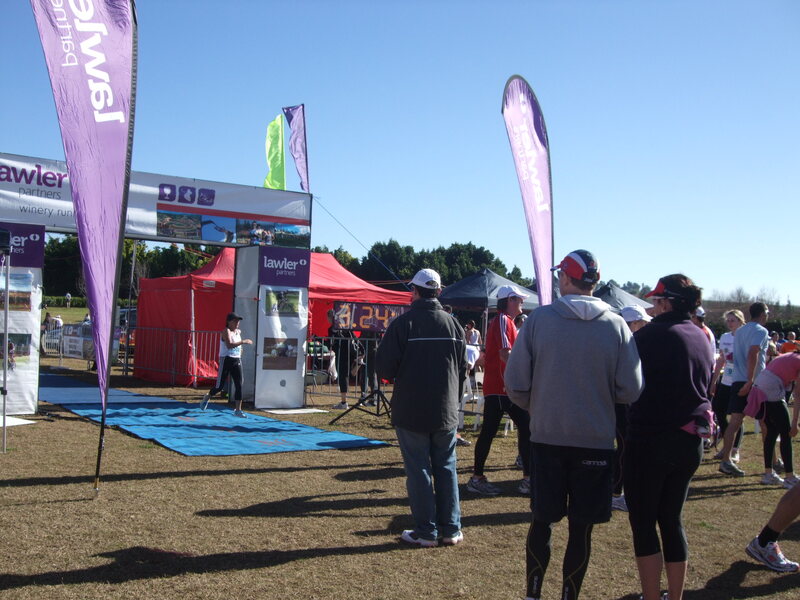 One of the longest finishes, through the car park through the Oval and dashing puking finish to the Finish chute. Alas! i am done, but Terry was no where to be found, I though he went ahead of me. We lost each other, then 2 minutes after him and Bridget came sprinting to the Finish together laughing. Then Emma, so our team completed and Finished the race. Collected the finisher medals, and we are on a rush and did not linger till the presentations and left and we needed to check out from the accom (The Potters Brewery). Later Today, I learned that we got the 2nd place on the team division finishing at 3:52:32. Out of the 8 teams that competed. So I am happy. I am happy too with my time. I forgot how it is to just forget your time and have fun. On feedback on teh race: I did not like the bottlenecks, the late Entry fee of $50 is too dear – its not like C2S?! ?, at the finish no marshals are clearing the finish chutes, enough water but no energy drinks considering the expensive registration fee, Souvenir shirt is better, finisher medal is better. It is a nice medal Rob. It’s too far for me.